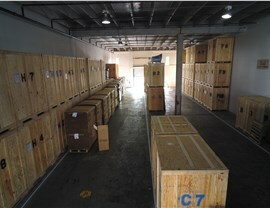 You can rest assured that your household items are in the best of hands with our storage experts. 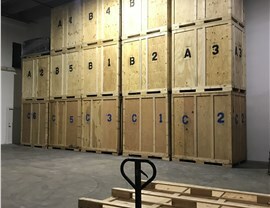 If you need to be able to store some of your belongings for a few weeks or months of storage in the course of completing your move, don’t stress over finding a storage company to coordinate with. 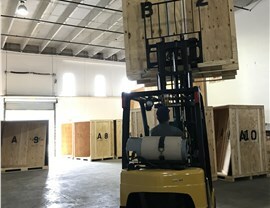 Instead, look for a moving company that also offers short-term storage services in order to make your move seamless and stress-free. 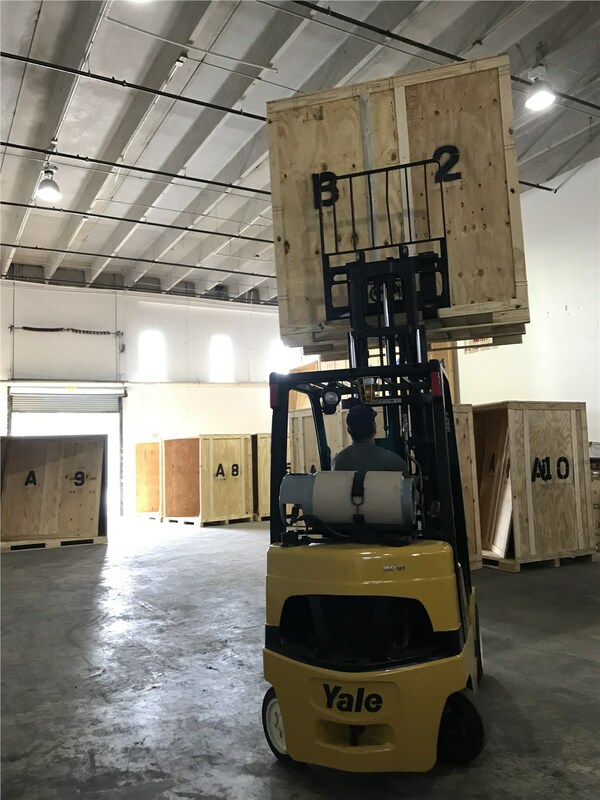 At Solomon & Sons Relocation, we offer convenient short-term storage solutions throughout South Florida. 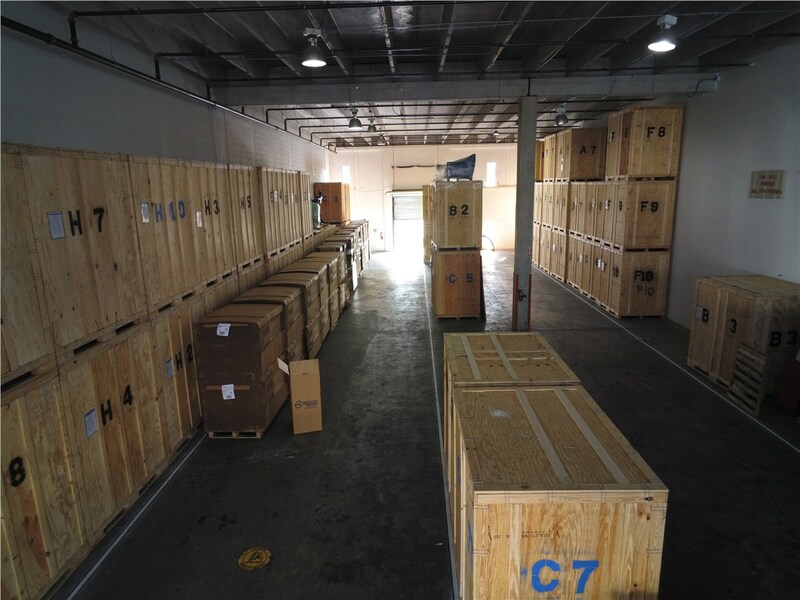 No matter your reason for needing storage, or how long you need it for, you can count on our highly-rated company to keep your belongings safe for you. 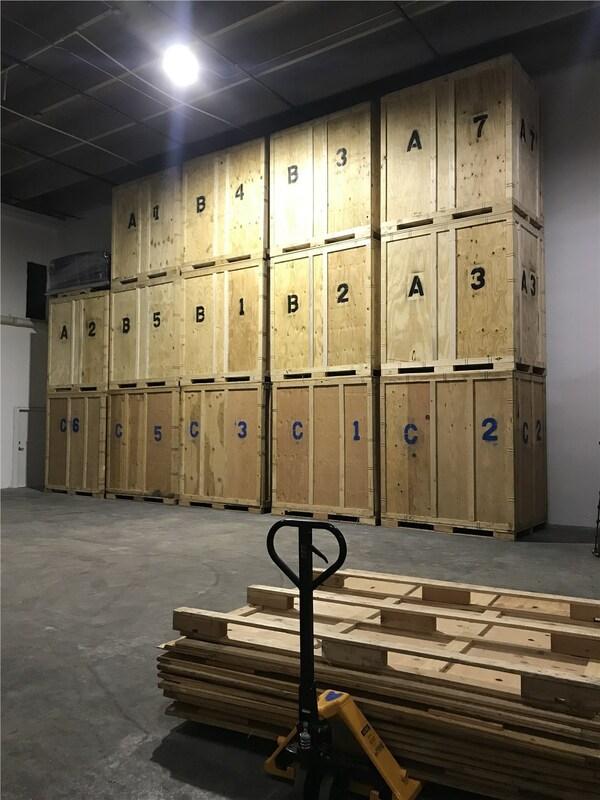 Whether you need to store seasonal outdoor decorations or equipment, or just want to free up some space in your home, contact Solomon & Sons today to find out more about our short-term storage solutions. You can call to speak with one of our knowledgeable representatives about your needs and budget or simply fill out our online form to request a complimentary quote.